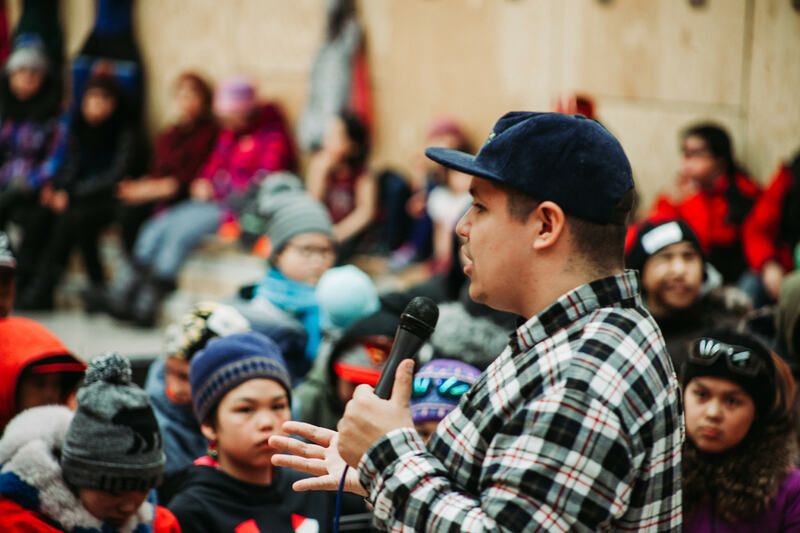 Steven sharing at the Hope Gathering in Igloolik, NU - Sunday, March 31st, 2019. 150 in Igloolik on a Sunday night! 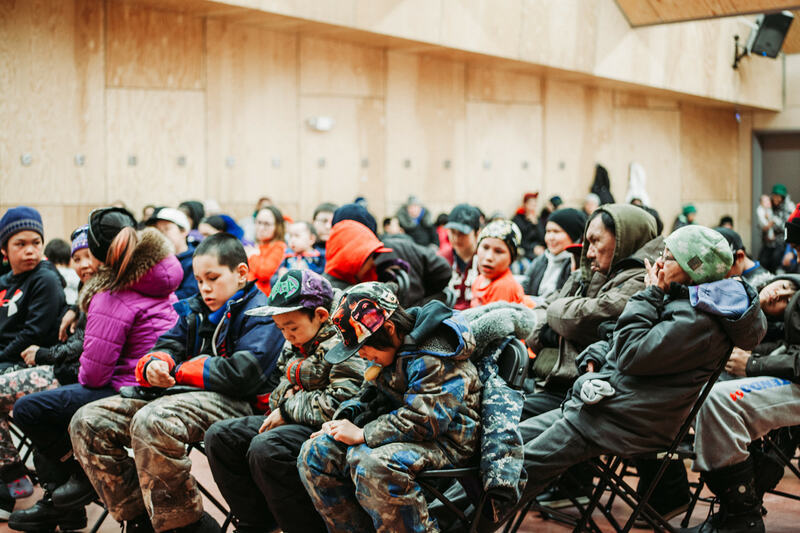 Steven and Braden just completed their second Hope Gathering in Igloolik last night. Young and old came to the Community Hall and heard that there is Hope for their lives! 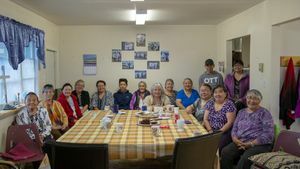 Igloolik has had a string of suicides in the last 6 weeks and it was important for us to be here to talk about Hope. Hope is something that builds expectation for our lives, and the message we carry is one that tells people that they can overcome incredible challenges! Many started a new relationship with Jesus at the Community Hall, and all heard that change is possible for their lives. Thank you to our partners and ministry friends who make it possible for Braden and Steven to be first responders to communities when awful things happen. Lives are being impacted by Hope! 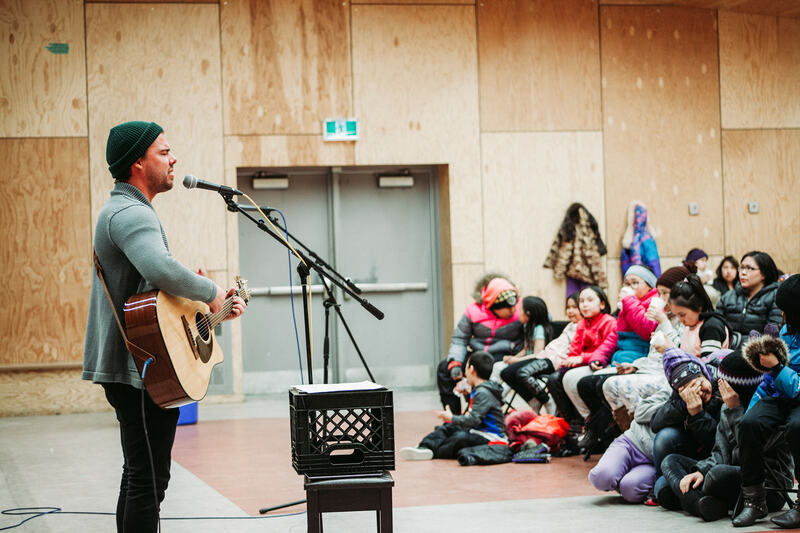 Braden ministering at the Hope Gathering in Igloolik, NU - Sunday, March 31st, 2019. 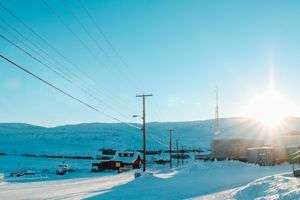 Crisis Response - Hope for Arctic Bay!